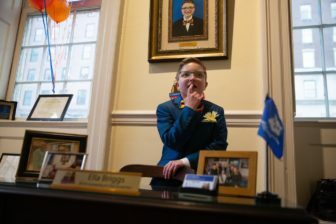 Election of first openly gay Kid Governor is a milestone. But coming out wasn't easy. 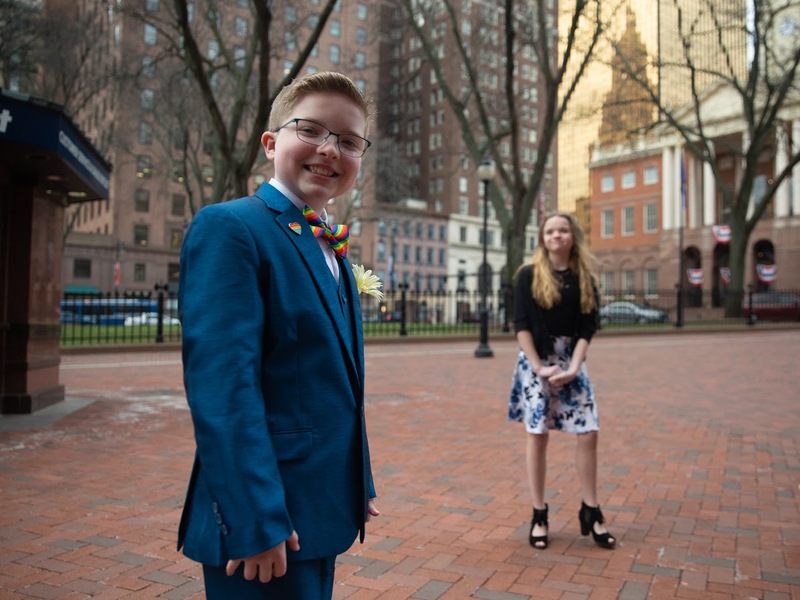 Although Ella was elected by 6,400 fifth graders from 87 schools across the state and feels accepted at her current school, the CREC Ana Grace Academy of the Arts Elementary School in Avon, there have been more than a few low points in her journey as an openly gay child. 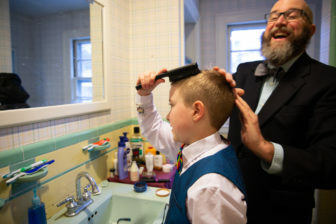 She was targeted for harassment at her old school, and the parents of a few of her current classmates refused to allow their children to attend her inauguration. Ella attends the CREC Ana Grace Academy of the Arts Elementary School in Avon. 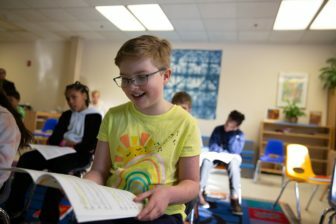 Here, she participates in music class with her classmates.